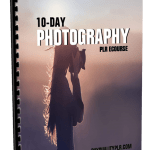 10-Day How to Eco-Friendly Transportation PLR ECourse ready to be used for list building, autoresponder emails and training your subscribers. 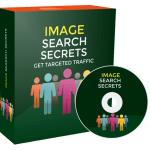 As you just already know, The Eco-Friendly Transportation is evergreen and extremely profitable, so building your Eco-Friendly Transportation email list, and training your customers while monetizing your emails is the best way to make money with this How to Stay Motivated to Exercise PLR newsletter emails. 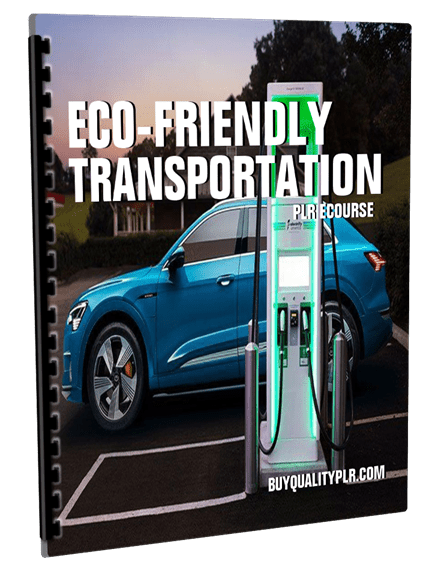 This is a complete ecourse consisting of Eco-Friendly Transportation emails messages with private label rights to help train your customers on Eco-Friendly Transportation . 1. Why is diesel bad news these days? There are several reasons why diesel isn’t considered as clean as it once may have been. Let’s look at the various reasons why diesel is seen as bad news these days. Rudolf Christian Karl Diesel invented the diesel engine to be more efficient than the steam or internal combustion engine. The concept earned him a patent, and the diesel engine found a wide range of uses in the transport industry such as in ship power plants and trucking. Also, diesel is a popular fuel for electrical generators. Diesel can be synthesized from several sources, usually known as biodiesel, but the most common type is petroleum diesel which is distilled from crude oil. On the downside, diesel suffers from emissions issues. Sulfur had been a problem but has been mostly removed from diesel fuel since 2016 due to EPA regulations, but emissions are still dirty. Some diesel fuel promoters will tout how the new diesel engines produce much less CO2 than petroleum engines, but nitrogen oxides from burning diesel remains a problem. NOx emissions, which have been linked to lung cancer, had higher than allowable levels in some cars from Germany. Volkswagen had 70 percent of the American market in diesel production cars, but getting their cars to comply with emission regulations has proven to be difficult. Volkswagen, Audi, and Porsche were fined for cheating on their passenger car emission tests. Now, with only a few exceptions, they cannot sell any new types of diesel engine cars and most of their used models. As part of a settlement, a buyback program for the affected owners was put in place. Of course, this soured the industry on diesel, and Volkswagen has dropped production of diesel passenger cars in favor of electric cars. Another issue with diesel is the cost. In the past, it was cheaper than regular gas, but today it is considerably higher in price than the highest octane at the pump. Usually, when gas prices come down, diesel will only follow by about two-thirds of that drop in price. 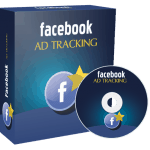 There seems little indication this trend will reverse. Gains in fuel mileage is penalized with an extra cost which can only hamper any incentive by consumers to consider buying cars based on diesel. 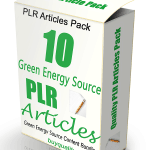 Next time, let’s look at the different types of alternative fuels that are available. 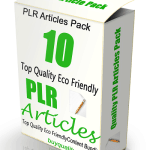 Why Purchase This 10-Day Eco-Friendly Transportation PLR eCourse From BuyQualityPLR.com? 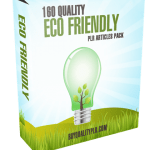 We will only be selling 50 copies of this Eco-Friendly Transportation, so don’t waste any time and grab your PLR license while it’s still available for sale.